The two companion ensembles in the Embellish family; Campana and Embellish, will present a joint concert entitled "A Celebration of Bells." 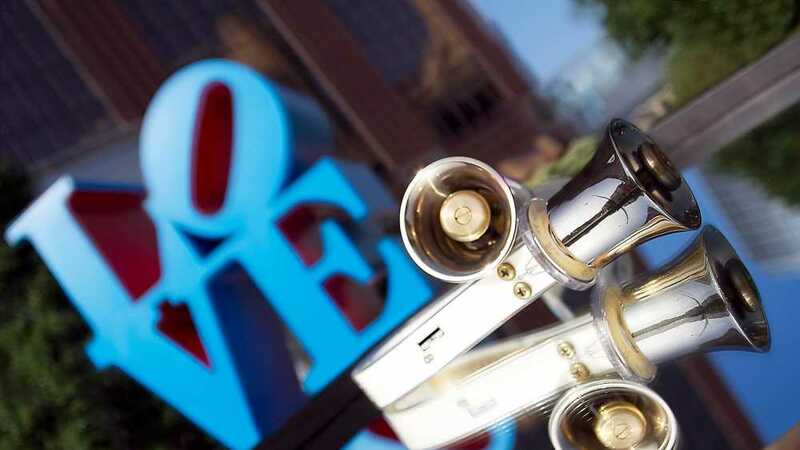 The two groups will offer an exploration of the different foundations of ringing, from change ringing to tower bells as they have rung through the ages, and developed into modern-day handbell ringing. A hands-on experience will conclude the performance, and a reception will follow.